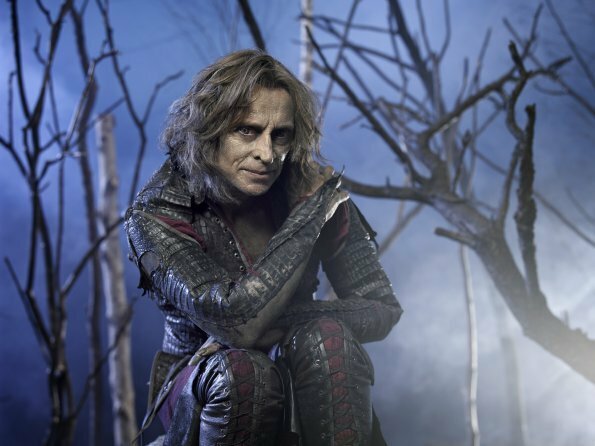 ABC Announces May Season Finale Dates - Once Upon A Time & More! ABC has issued a press release announcing the season finale dates for their entire line-up. Finales begin Tuesday, May 1 with Last Man Standing. The next week, GCB’s season finale airs at 10PM on May 6 and Castle’s current year ends May 7. 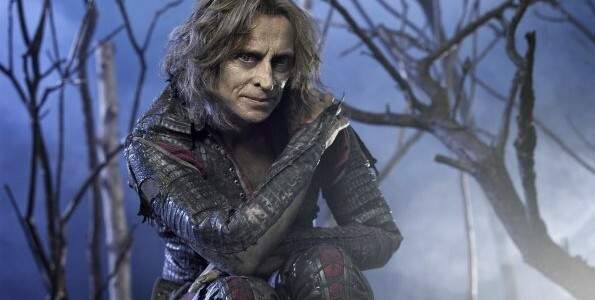 May 13 may be ABC’s biggest finale night with the season finale of Once Upon A Time airing at 8PM followed by the two-hour series finale of Desperate Housewives. Later in the week, look for a one-hour season (series?) finale of Cougar Town on 5/15, which is followed later that night by the season finale of Private Practice. Suburgatory Season 1 ends on 5/16; Missing, Grey’s Anatomy, and Scandal all end their seasons on 5/17; and Shark Tank’s season ends on May 18. 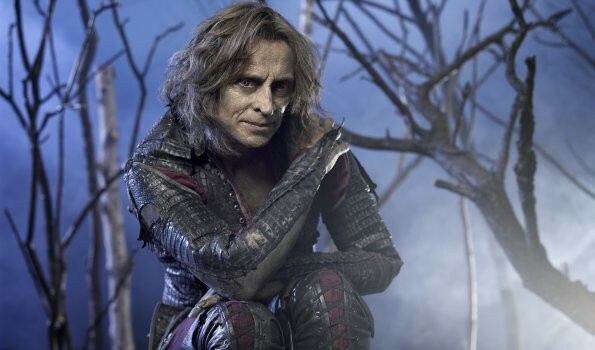 Reality staples America’s Funniest Videos and Dancing With The Stars have their finales the following week, and the popular Wednesday lineup of The Middle, Modern Family, Don’t Trust The B—- In Apartment 23, and Revenge have their “finale night” on May 23.